Williamson County's Full Service General Contractors | BOH 2019! Lynn's philosophy is great interior design should be a reflection of your personality and lifestyle. Lynn believes in taking the time to learn about you so that your home is as unique as you. Creativity, quality, and function go hand in hand to work together which allows you to live in a beautiful home that works for you. Lynn has over 25 years of experience in residential and hospitality interior design and is skilled in all aspects of the design process. If you are interested in a custom kitchen or bath remodel, furniture selections or just making your home more beautiful by changing the interiors Lynn can help you. 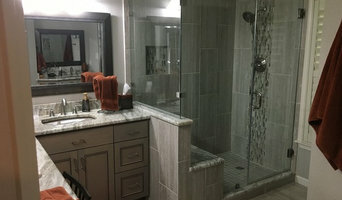 We are a Design and Build firm offering the full range of residential remodeling and building services. At Austin Impressions we design for conscious living. That means we invest time and care in every project to bring forth the best design, craftsmanship and overall experience for your home renovation. 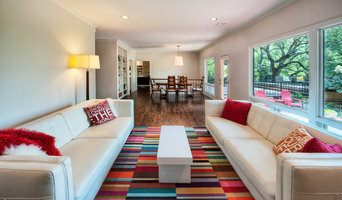 From quaint to sophisticated, traditional to contemporary, we remodel Austin’s finest homes.